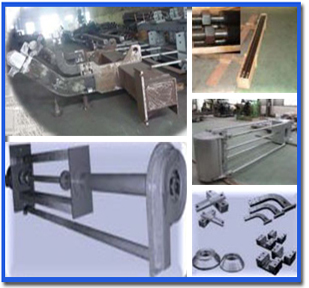 Gujarat Nippon International Pvt Ltd is sole overseas partner of Maker Metallurgy Technology Company Limited, Shanghai to market and supply their products in India and other overseas markets. 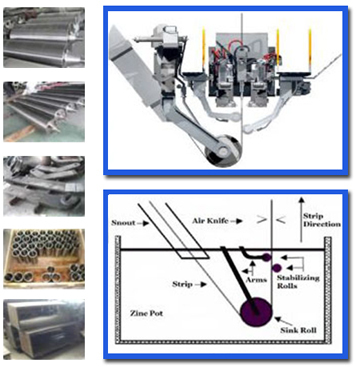 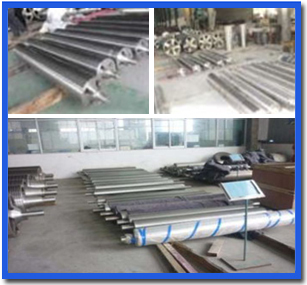 The Pot Equipment and Furnace items manufactured by Maker Metallurgy Technology Company Limited are very well accepted in Galvanising lines and specially in Zinc-Aluminium (Galvalume) lines for their superior corrosion resistance. 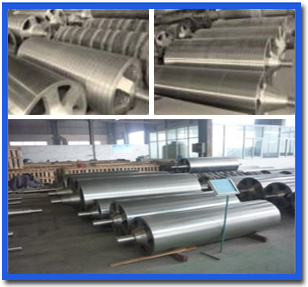 Zinc pot is the key section of the Galvanising and Zinc-Aluminium (Galvalume) line. 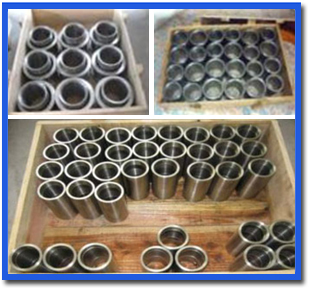 The components of the Zinc pot determine the quality of the finished product and production costs. 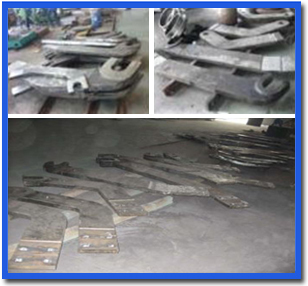 MAKER can provide all the components and spare parts related with the zinc pot. 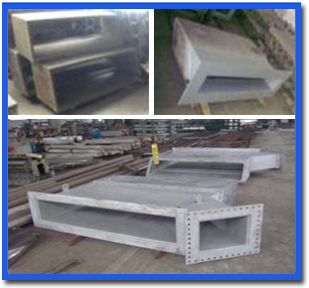 Finish : Smooth surface, grooved, hole, drum etc.